Update (2019-03-18): This book has been delayed from March 22 to March 29, 2019. The “Piano Solo – Persona 3 & Persona 4 Piano Selection” sheet music book has been announced for a March 22, 2019 release. 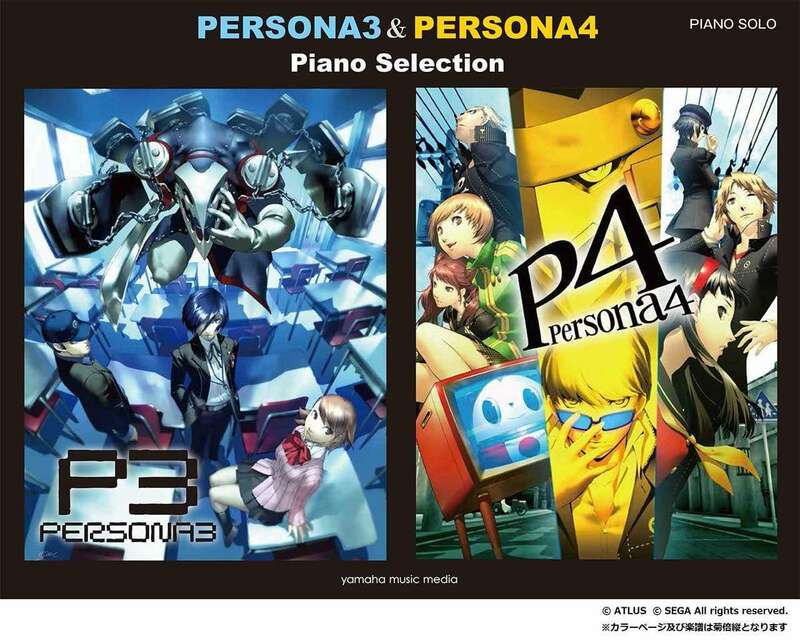 The selection consists of 17 different songs adapted into piano sheet music from Persona 3and Persona 4.